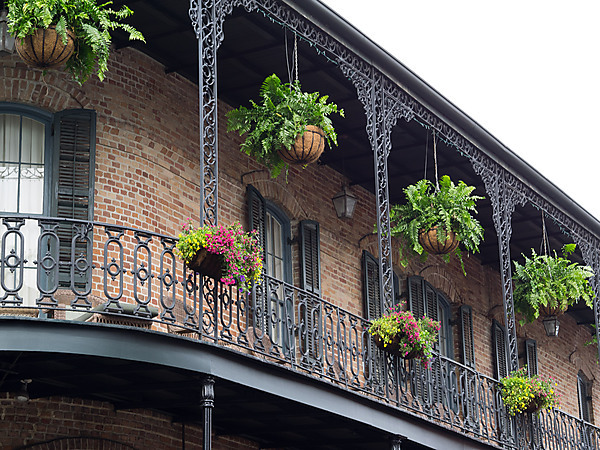 The French Quarter is the heart of historic New Orleans. 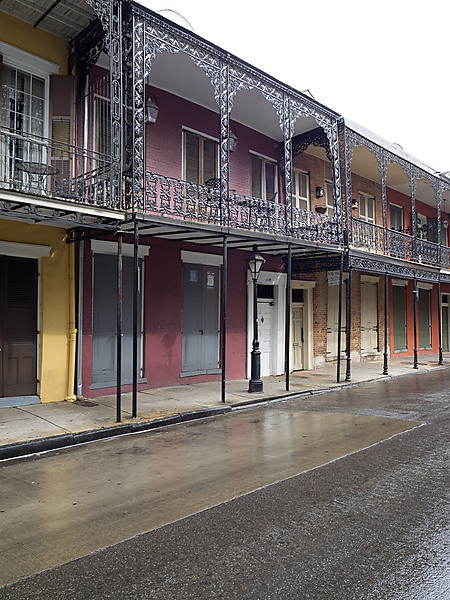 It's the oldest part of the city and where the tourists flock. 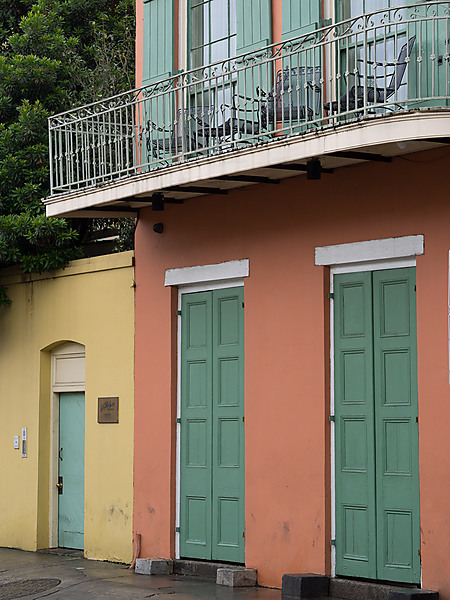 The Quarter is thoroughly charming. 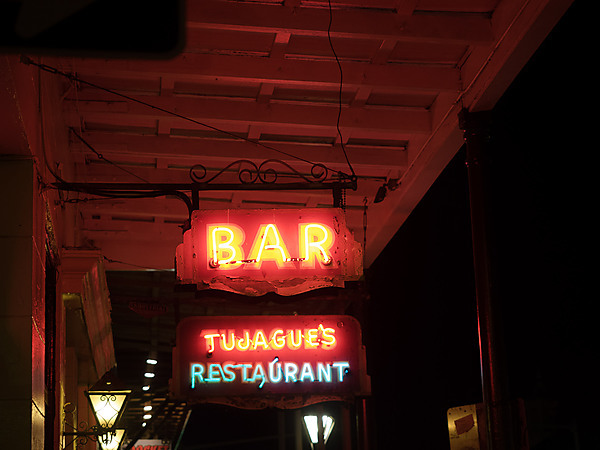 It radiates history but it's not a museum or frozen in time. 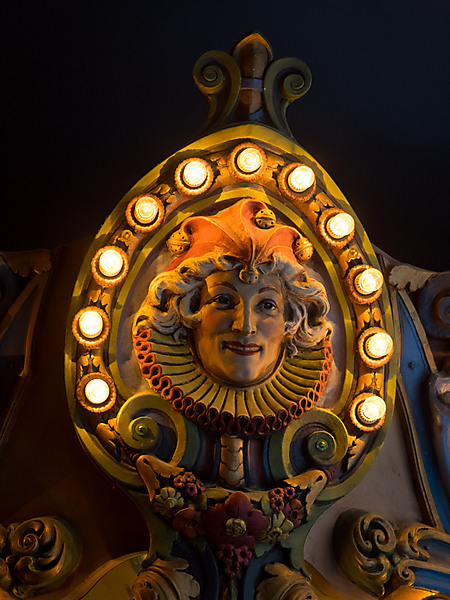 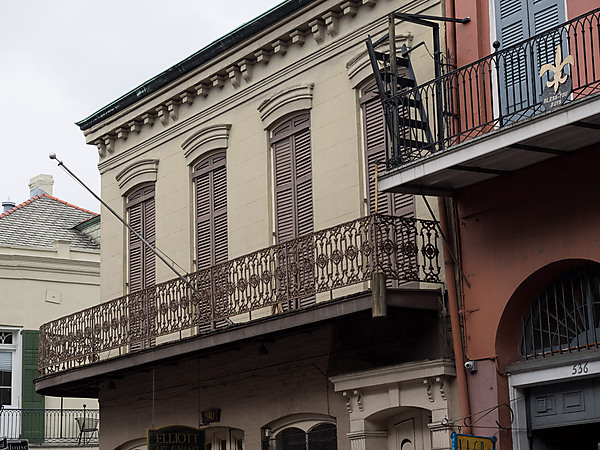 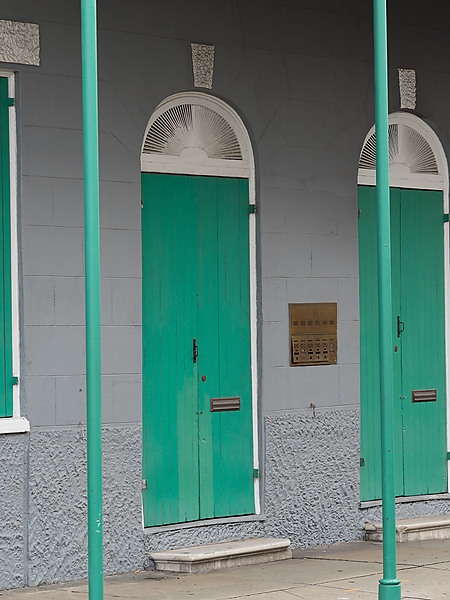 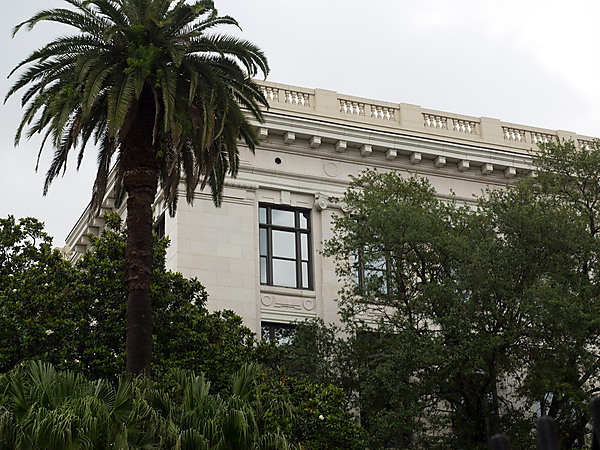 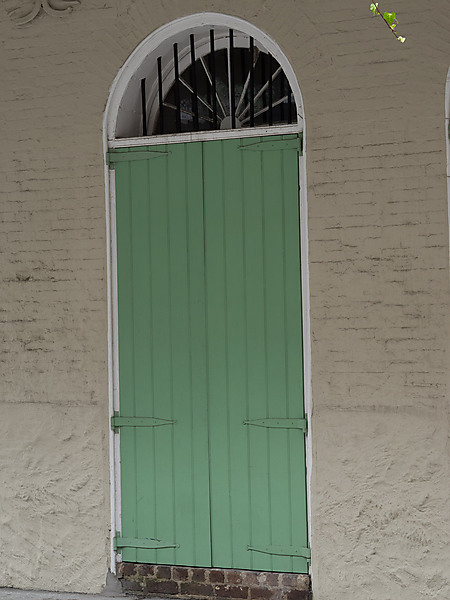 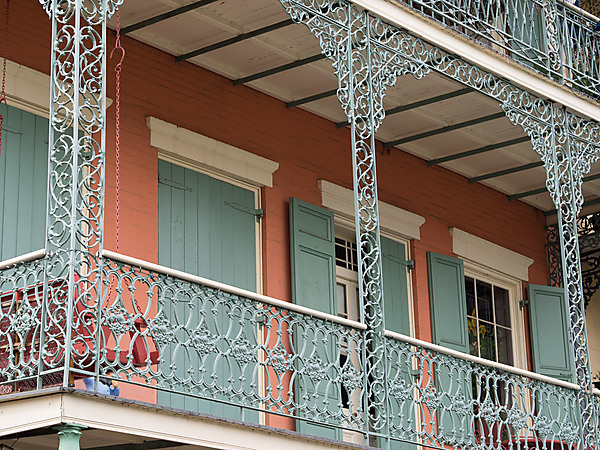 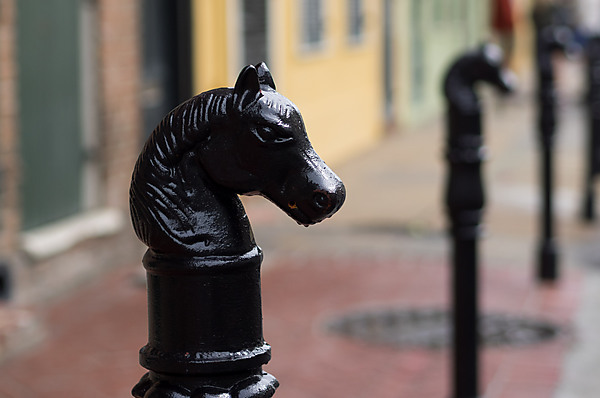 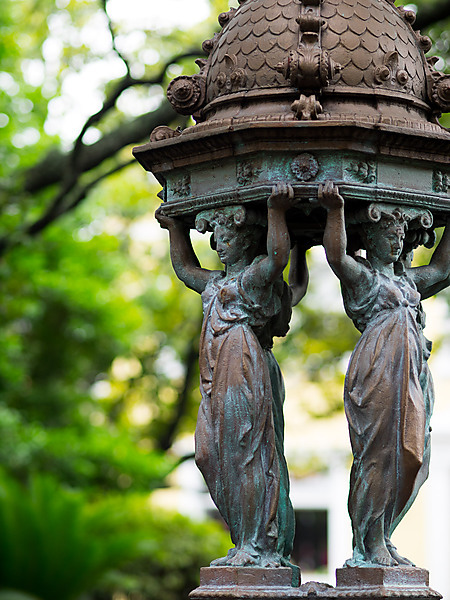 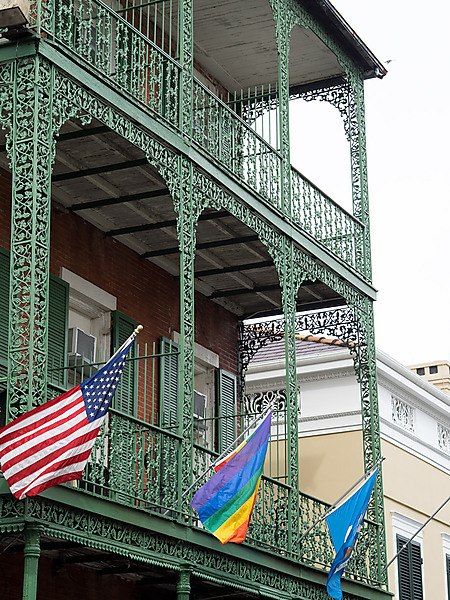 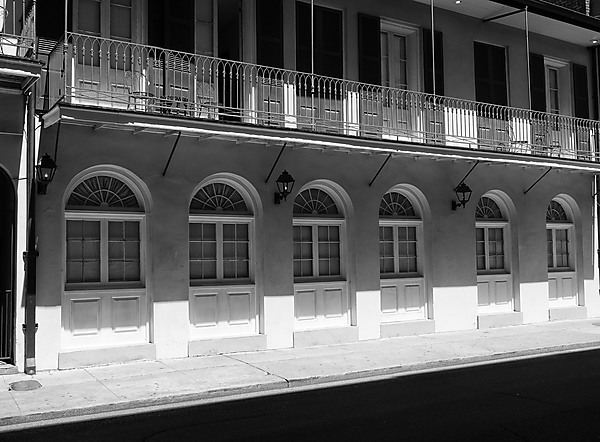 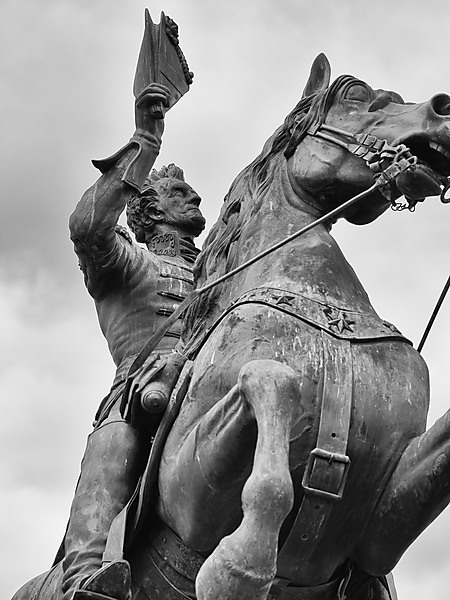 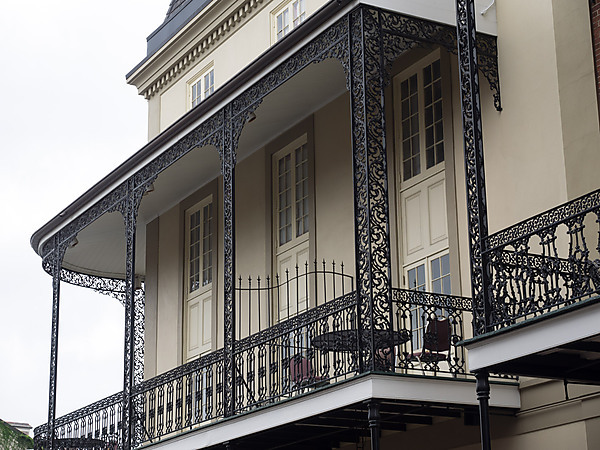 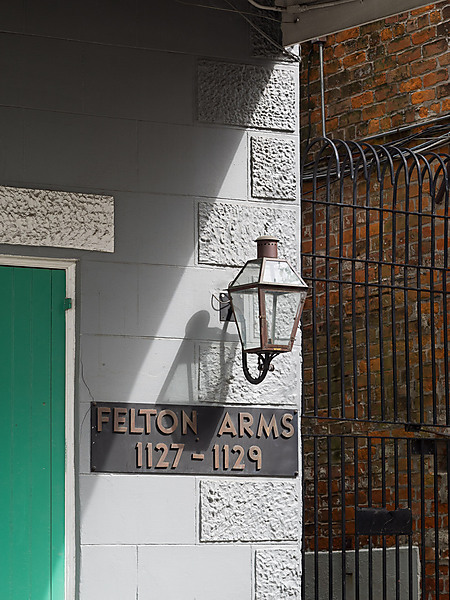 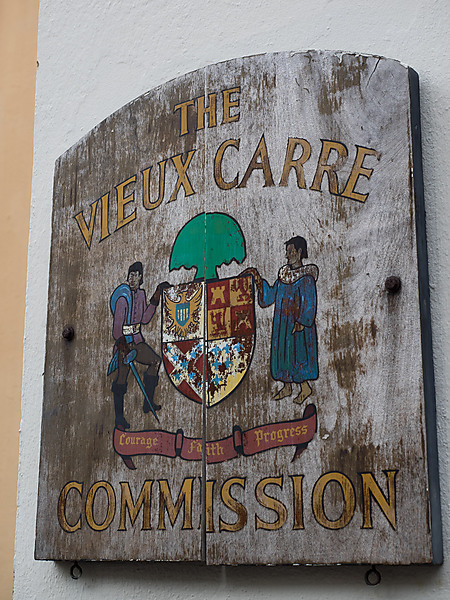 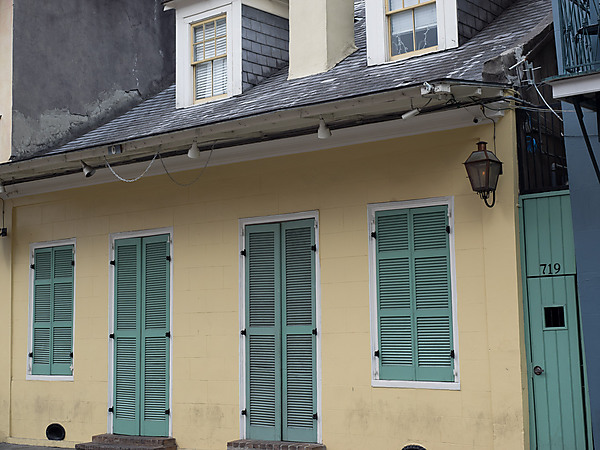 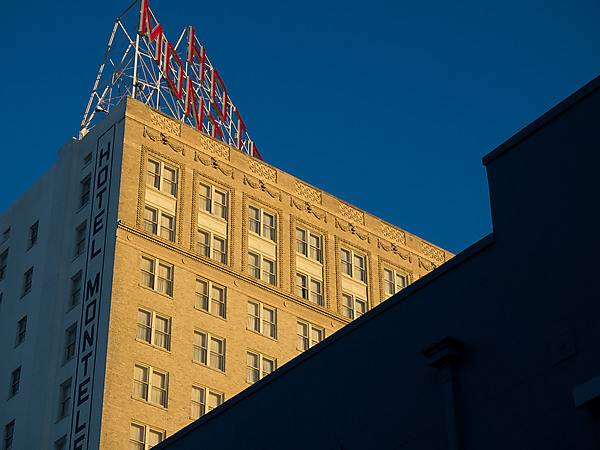 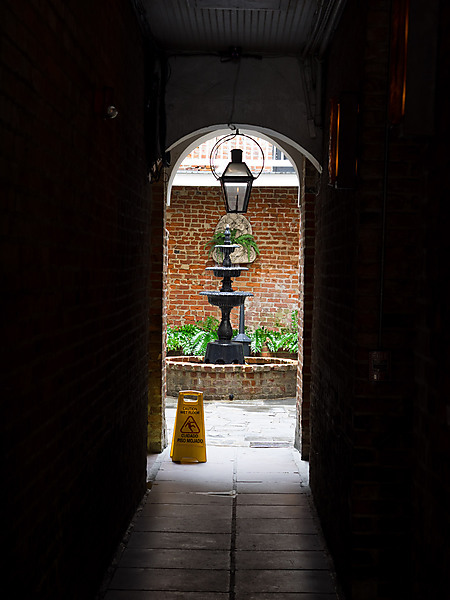 The French Quarter combines both the past and present into one great experience.